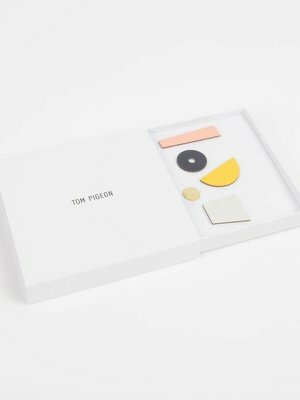 The new Tom Pigeon Play earring sets are a whole lot of mix matching fun! 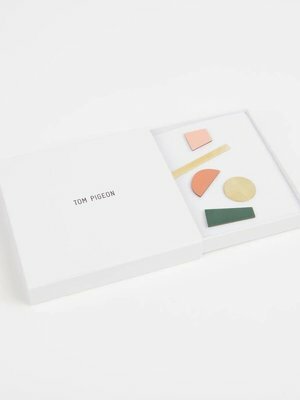 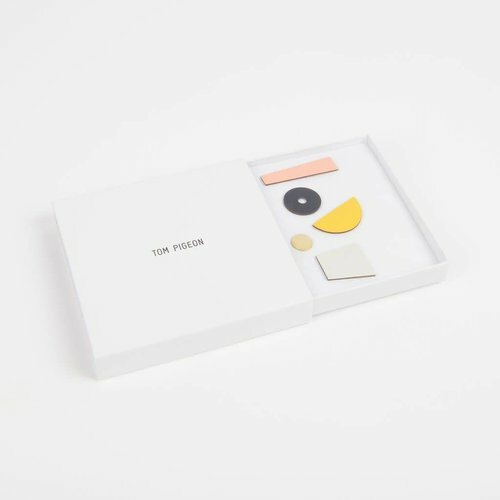 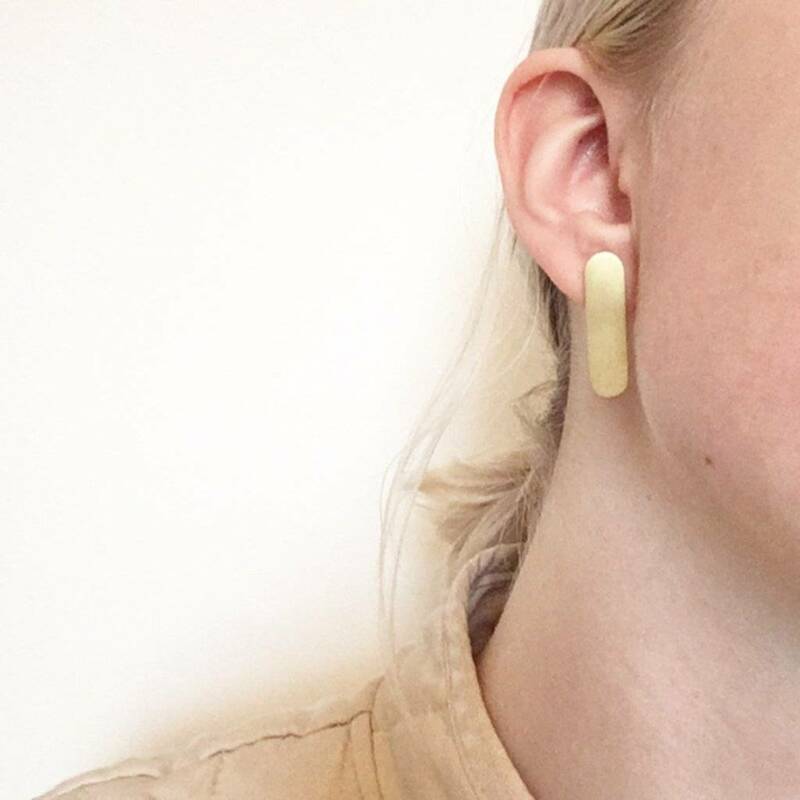 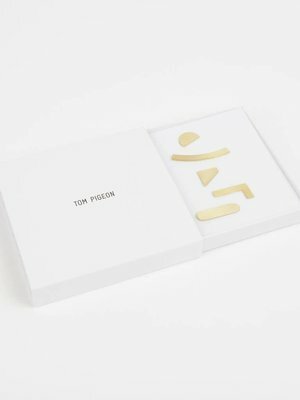 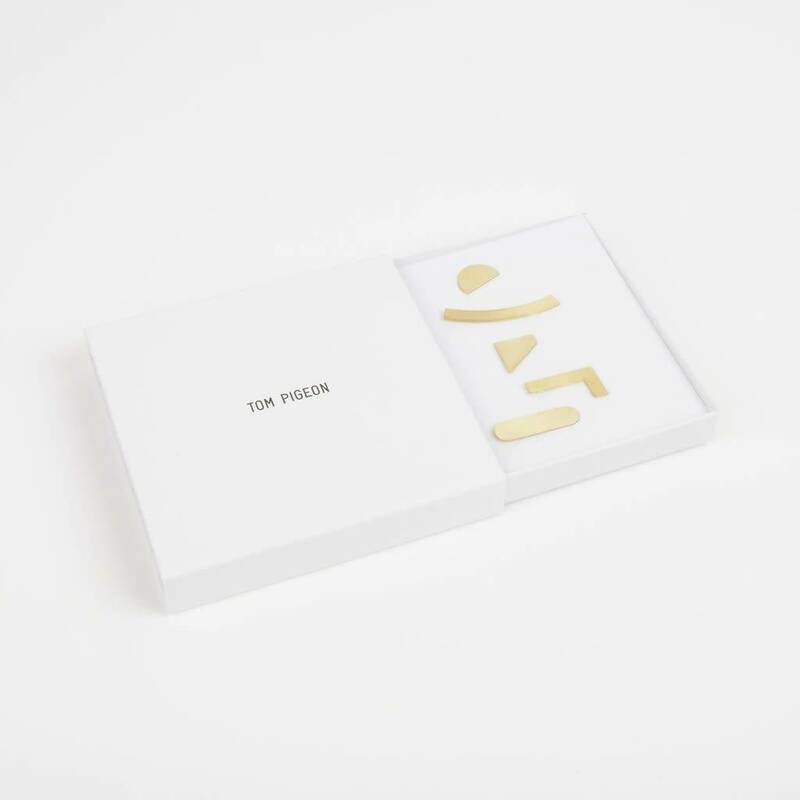 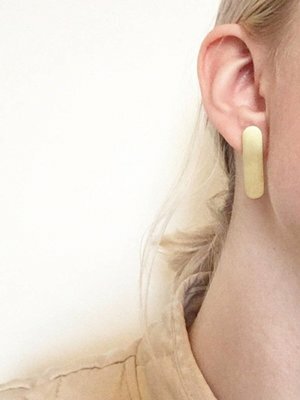 Tom Pigeon's new Artefact earring sets are a whole lot of mix matching fun! 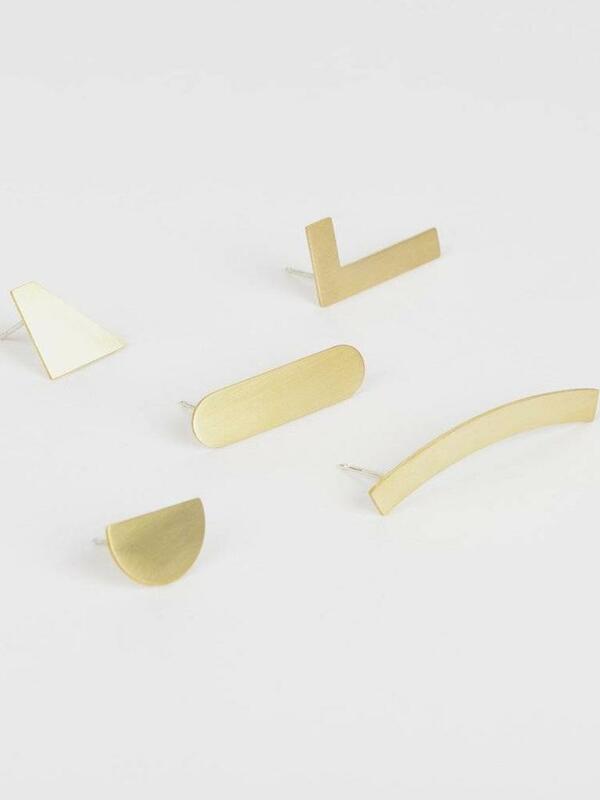 One box, five earrings, lots of combinations. 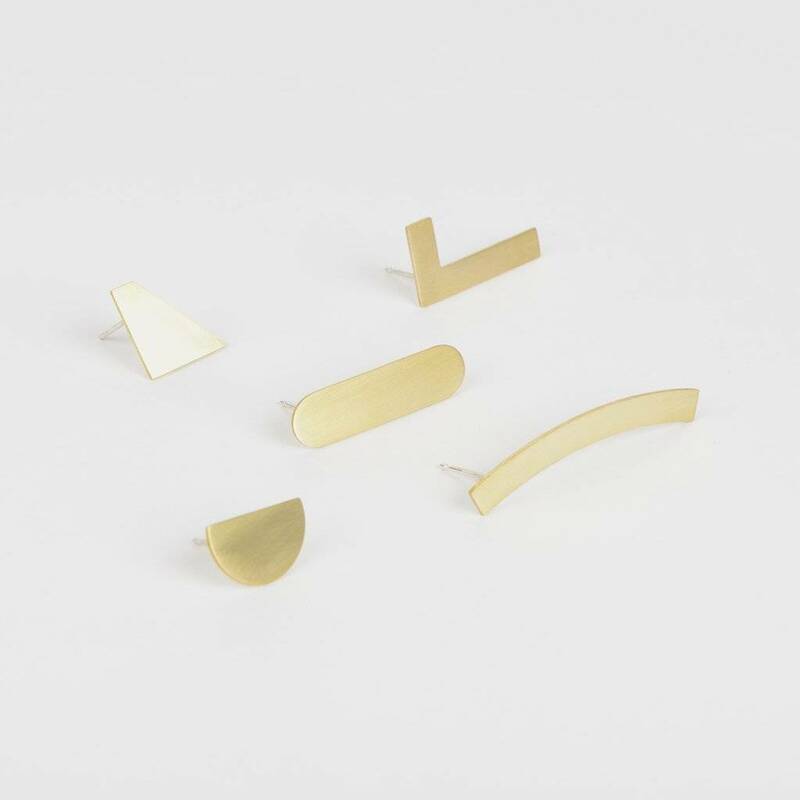 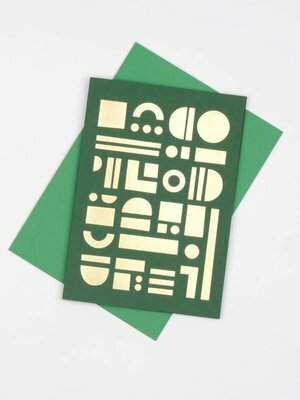 Based on our Artefact foiled prints each Mix Match set contains five solids brass shapes with silver plated earring posts. Handcrafted in our Scottish studio. 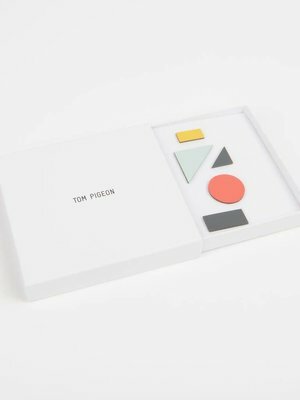 The new Tom Pigeon Shipwreck earring sets are a whole lot of mix matching fun! 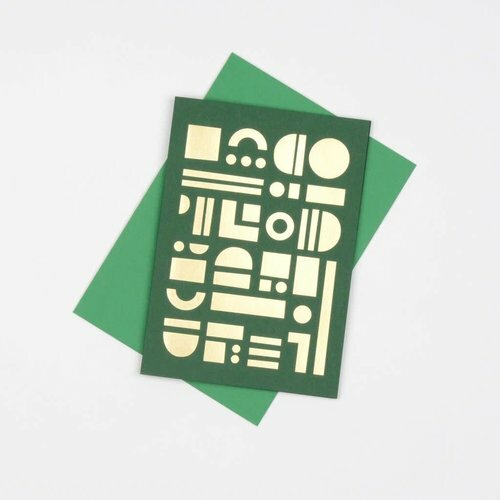 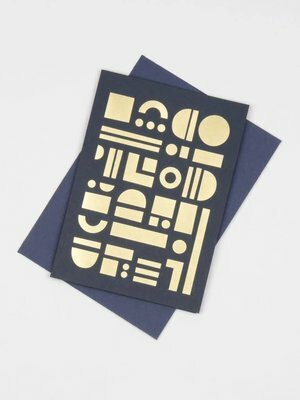 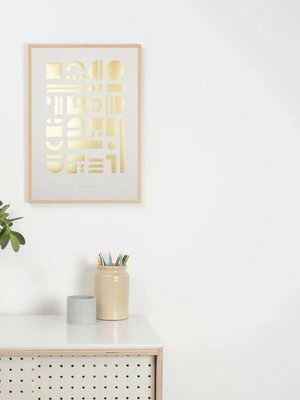 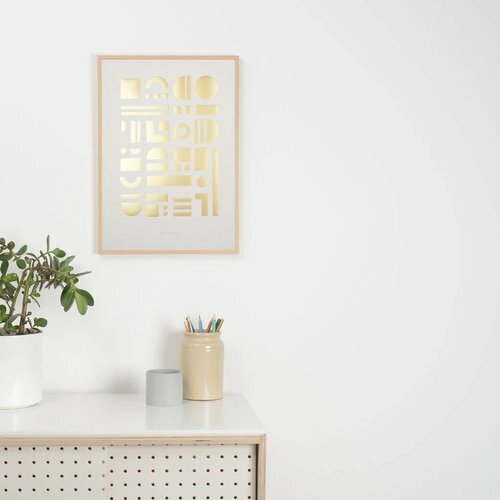 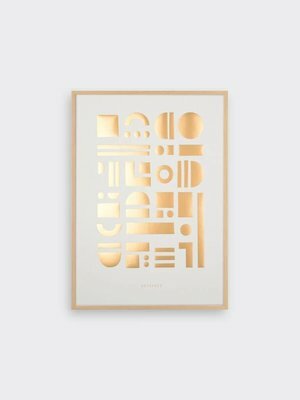 Artefact is a pair of brand new open edition foiled prints inspired by collections and keepsakes., available in Brass or Copper foil. 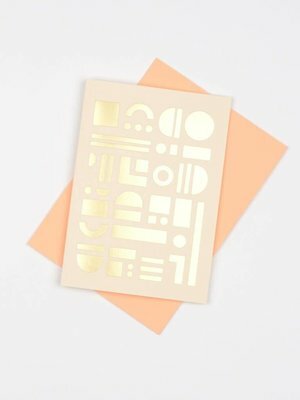 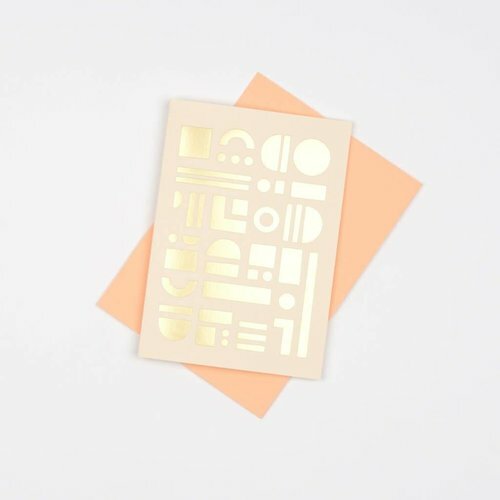 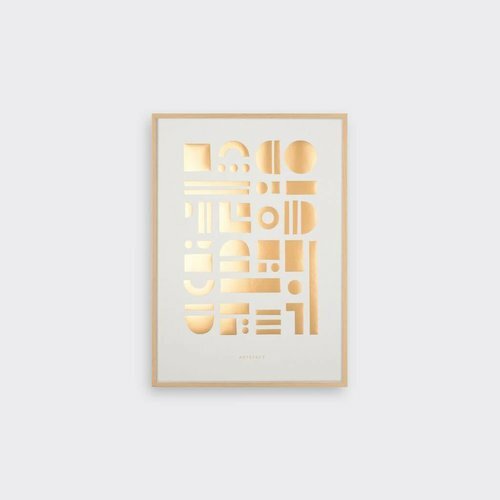 Artefact is a pair of brand new open edition foiled prints inspired by collections and keepsakes, available in Copper or brass foil. 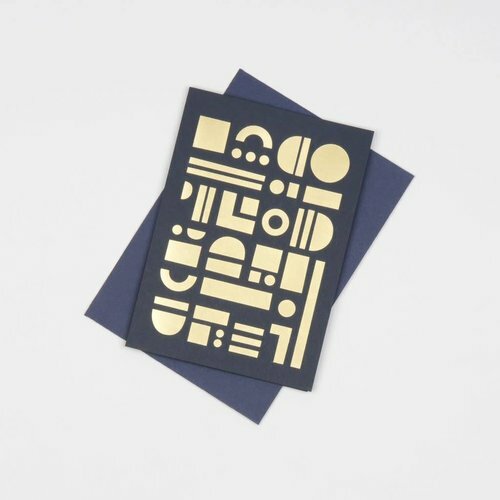 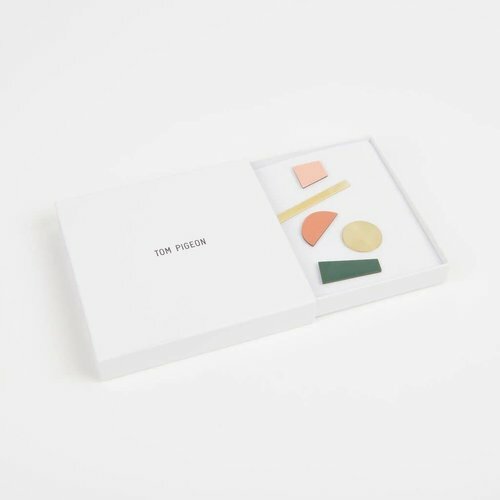 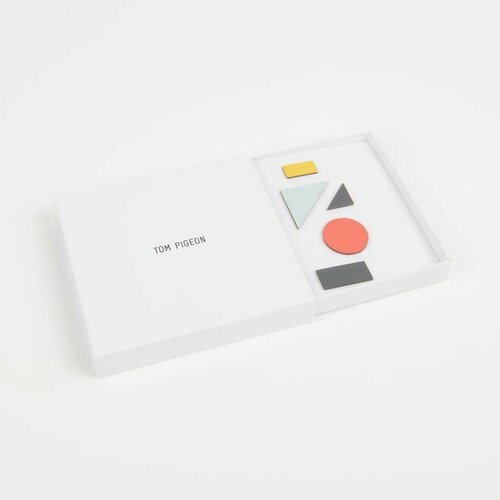 Tom Pigeon's Artefact cards are inspired by collections and keepsakes and feature a foiled geometric design on beautiful uncoated heavyweight paper.